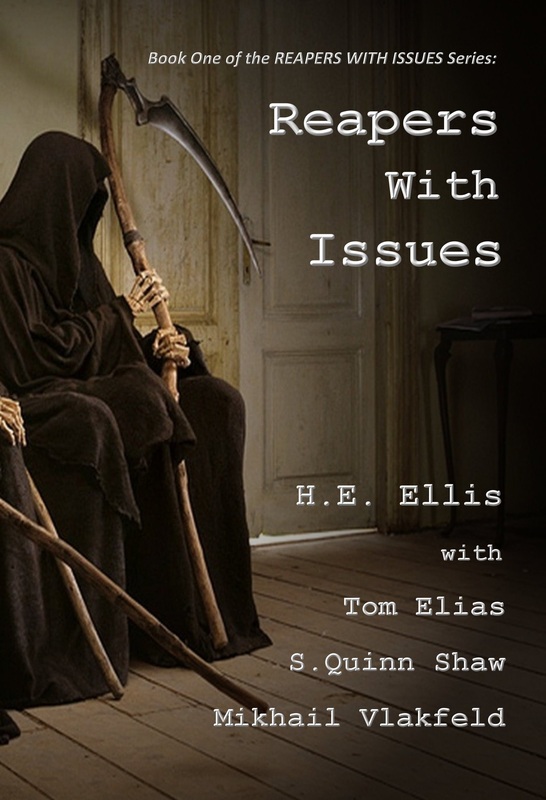 Death and the other Reapers have a challenge. Earth’s population has made soul collection a big problem, and according to Death’s figures, it will only get worse. Death is a skilled but reluctant bureaucrat who tries to enlist help before Human souls start backing up. But since no good deed goes unpunished, Death and the other Horsemen will have to put up with a whole new approach to management from Heaven. What is an entity to do? There had been a time when Death, Grim to those who knew him, could singlehandedly reap his entire department’s quota of souls and still have time left over to indulge in some high quality herbal recreation. The reality of reaping a population closing in on seven billion left Grim no choice but to seek his recreation locally. It didn’t take long for him to discover that local weed, like local Purgatory, was mediocre at best. Like what you just read? Buy the entire book here.